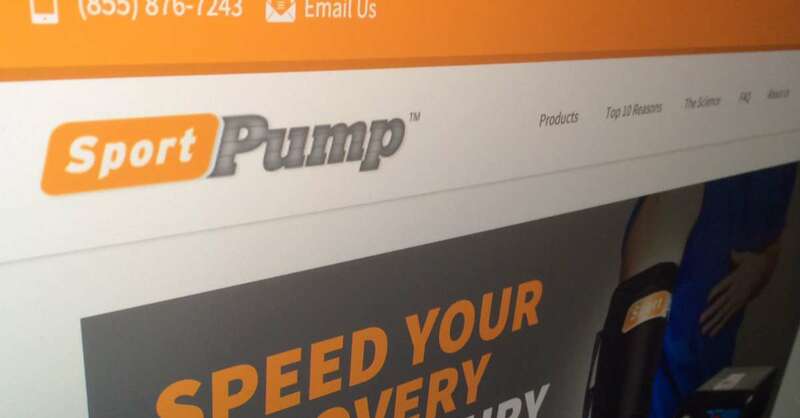 It took some convincing, but we knew a website redesign would provide far more benefit to SportPump rather than an update to their existing website. We implemented a robust WordPress web theme and added the e-commerce through the WooCommerce plugin to create a professional and unified look and feel. We rewrote much of the website and added custom and stock photography to bolster the visual communication of the site. The new site has been well received and has see a significant bump in traffic and conversions. Previous post Launched new responsive website for innovative chemical company Next post Covex of Greater Philadelphia launches new website!